Indian Air Force (IAF) is likely to push competing vendors in India’s air force tender for supply of 114 fighter jet to offer next-generation air to air missile if they want to be taken seriously with an option for local assembly of this missile system. According to reliable Industrial sources close to idrw.org, key decisions were taken in a recent meeting by high ranking officials of IAF and Government which will also push for integration of local Air-to-Air missile weapons systems like Astra and SFDR and local maintenance and assembly of other BVR-AAMs which will come with the weapons package. 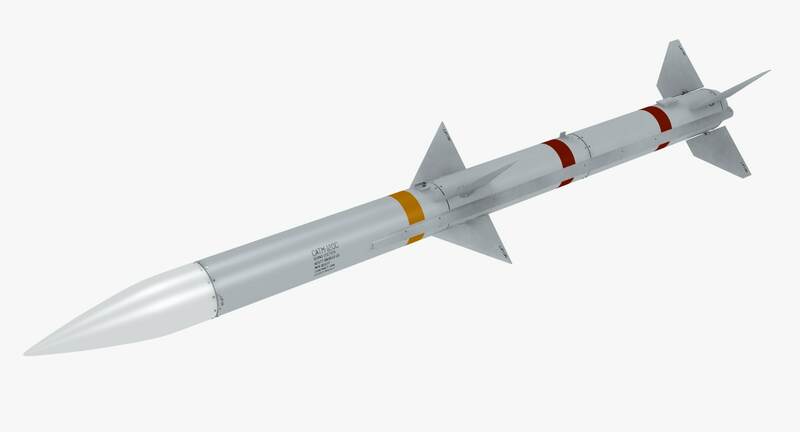 MBDA Meteor air-to-air missile is already offered with Dassault Rafale, Euro-fighter Typhoon, and Gripen-E and is already procured by India for 36 Dassault Rafale ordered in the off shelf deal with France. European MBDA has limited the sale of Meteor BVR-AAM to only European manufactured fighter jet and has declined to integrate them with Russian manufactured Sukhoi-Su-30MKI and Indian made LCA-Tejas Mk1A fighter jets. Washington has offered F-18E/F and F-21 fighter jets to India, while BVR-AAM package on offer with this jets is still unknown but idrw.org has learned that both AIM-120C-7 AMRAAMs and AIM-120D (formerly known as AIM-120C-8) which are far superior in terms of range and speed when compared to AIM-120C-5 operated by Pakistan on their F-16 fleet will be offered to India. Russia has offered its Mig-35 and Sukhoi-Su35 fighter jets to India which will be offered with new and improved R-77M BVR-AAMs. Russia is the only vendor who has allowed previously integration of Indian developed Astra BVR-AAMs into its Sukhoi-Su30MKI platform and is actively working with India to develop Next Generation Astra Mk2 aka SFDR air to air missile system.R-77 maintenance and local upgrades are already taken care by India’s state-owned defense firms and will be ok for same conditions for its R-77M BVR-AAMs. Washington is yet to confirm if local Air-to-Air missile weapons systems like Astra and SFDR will be allowed to be integrated into F-18E/F and F-21 fighter jets on offer to India win the competition and is OK with local maintenance and local upgrade deal for its AMRAAMs. Dassault Rafale, Euro-fighter Typhoon, and Gripen-E all are open to allow integration of the Indian weapons system in their platforms but it is not clear if MBDA will be open to maintenance and local upgrade deal for its meteor air-to-air missile. Since IAF is not officially commented on what level of local assembly or Transfer of technology it is looking out for BVR-AAMs which will come with the winning bid it can be speculated that it will be limited to local maintenance and local upgrades for the weapons for interim time frame and will not demand Transfer of Technology till Astra and SFDR hit production.